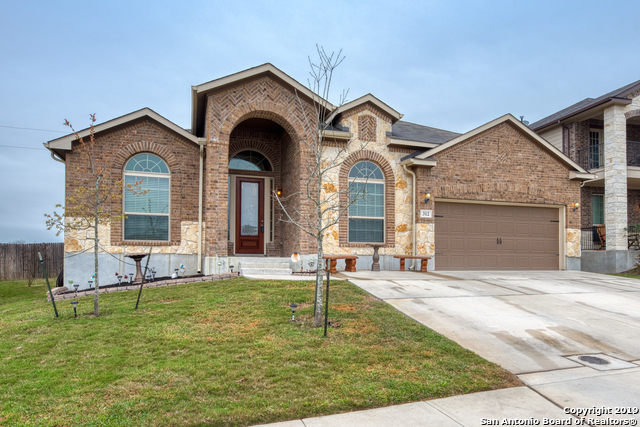 All Cibolo Vistas homes currently listed for sale in Cibolo as of 04/25/2019 are shown below. You can change the search criteria at any time by pressing the 'Change Search' button below. "AMAZING SINGLE STORY 4 BEDROOM HOME IN CIBOLO. *Flexible Floorplan*Island Kitchen*Granite Counters*2 Dining Areas*All Tile Floors (No Carpet)*2 Car Garage*Open Floor Plan*Breakfast Bar*Private Master Suite*Dual Master Vanities*Walk-In Shower*Dual Master Closets*Oversized Covered Porch*Storage Building*Walk-in Pantry. A MUST SEE!" 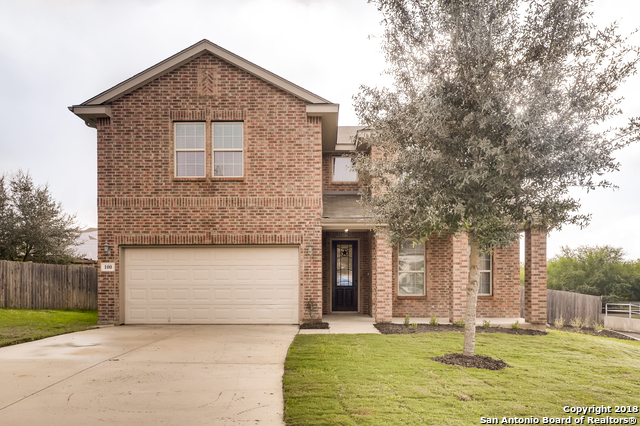 "Take a look at this updated 2-story home on a cul-de-sac lot in Cibolo Vista. Kitchen boasts large breakfast bar/brkfst rm, granite, custom backsplash, walk-in pantry & updated appliances-opens to large family rm. Study w/French doors.Master features high ceilings, wood floor, ceiling fan & walk-in closet. Master bath features garden tub, separate shower, dbl vanity. Gamerm/loft. Movie room ready for home entertainment. Large backyard, water softener. This home is ready for immediate occupancy &"